Lockheed Martin Commercial Space Systems signed a contract to build Vietnam’s Vinasat 2 telecommunications satellite under a contract signed in May with the Vietnam Post and Telecommunications Group (VNPT). Vinasat 2 will be a Lockheed Martin A2100A satellite bus, as is Vietnam’s first telecommunications satellite, Vinasat 1, which was launched in early 2008 and operates from 132 degrees east in geostationary orbit. 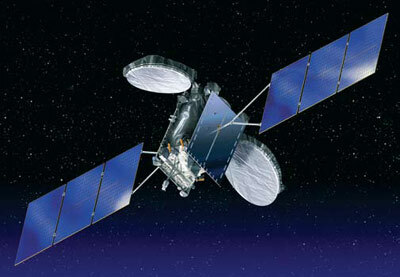 Vinasat 1 is already 80 percent full and is expected to be operating at nearly full capacity in 2012. In addition to handling the growth of the Vinasat customer base, Vinasat 2, if launched as scheduled in May 2012, will enable VNPT to retain rights to the 131.8 degrees east orbital position. Vinasat 2 will carry 24 Ku-band transponders.